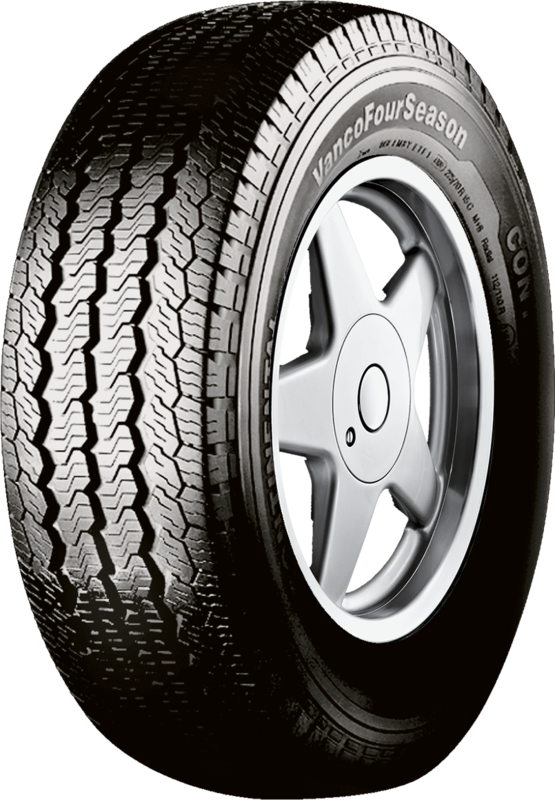 Thanks to the optimised tyre contour, the Vanco™ FourSeason has a longer service life. This means economical driving without compromising on safety. The special tyre contact patch enables improved performance against aquaplaning and ensures a powerful grip on wet roads. 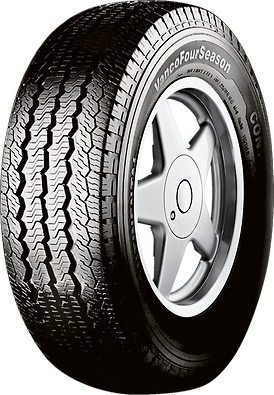 The Vanco™ FourSeason provides good traction in snow and sufficient safety reserves, thanks to a high number of gripping edges.